Brand: CK Products 88-0001 Units: 25/pkg. Dimensions: ¼" diameter x 6" long Create fun and festive cake pops and other treats with these paper straws. Straws are made from FDA approved materials and are biodegradable. 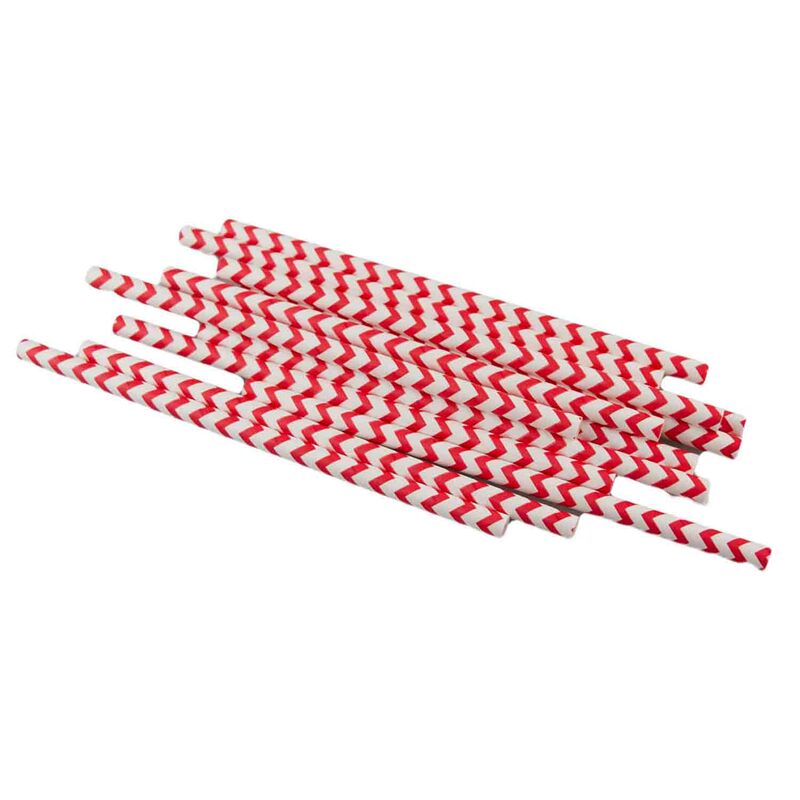 Create fun and festive cake pops and other treats with these paper straws. Straws are made from FDA approved materials and are biodegradable.